If you’re an enthusiast like a lot of our clientele, then you’re probably already well aware of the fact that many exotic brands create one-off or special edition version of their iconic models. 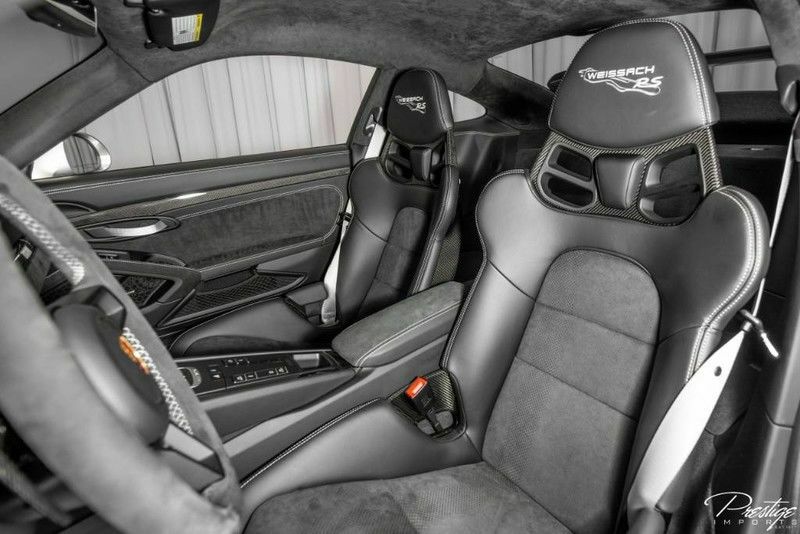 For instance, the 2019 Porsche GT3 RS model can be equipped with a Weissach Package to make it an even more unique option than normal. But that’s not all that makes this model unique in terms of the vehicles we like highlighting – it’s also, as mentioned, a 2019 model! This is our first 2019 used model, I believe, which is pretty cool. For starters, let’s highlight what the Weissach package does to a vehicle. Porsche vehicles equipped with a Weissach package have increased engine power in addition to reduced weight (18 kg lighter, to be more precise). How does Porsche do this? By utilizing lightweight construction principles to remanufacture certain parts of the vehicle, like the anti-roll bars for instance. 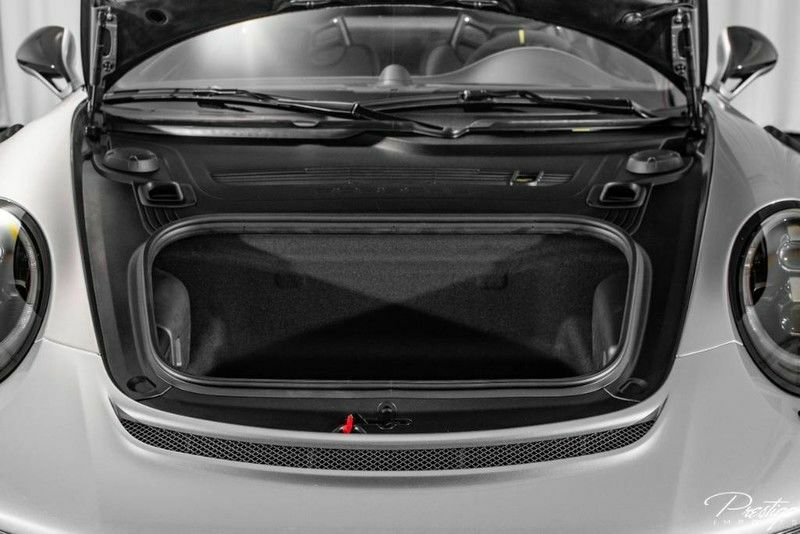 Aesthetic changes that are affected by these enhancements include both the front lid and roof, which are now made from carbon-fiber-reinforced plastic with a carbon-weave finish. Plus, the rear wing now has a massive PORSCHE logo emblazoned atop it. There are other changes and enhancements, but let’s highlight some of its specs instead of getting bogged down in all of those details. Its engine, which generates an impressive 520 horsepower, permits the GT3 RS to hit a top speed of approximately 194 miles per hour, as well as to hit 62 miles per hour in just 3.2 seconds. This is an enthusiast’s dream Porsche, and we cannot wait to see someone drive it off the lot. Be sure to schedule a test drive right away before you miss your chance to be that person! This entry was posted on Monday, December 10th, 2018 at 7:35 pm	and is filed under Porsche. You can follow any responses to this entry through the RSS 2.0 feed. You can skip to the end and leave a response. Pinging is currently not allowed.